West Central Turkeys, LLC (Pelican Rapids, MN), the local manufacturing plant owned by Hormel Foods Corporation (NYSE:HRL), announced today that it will donate $10,000 to Pelican Rapids Community Food Shelf to help combat hunger in Pelican Rapids and surrounding communities. West Central Turkeys has donated funds to this organization in 2012, 2013, and 2014. 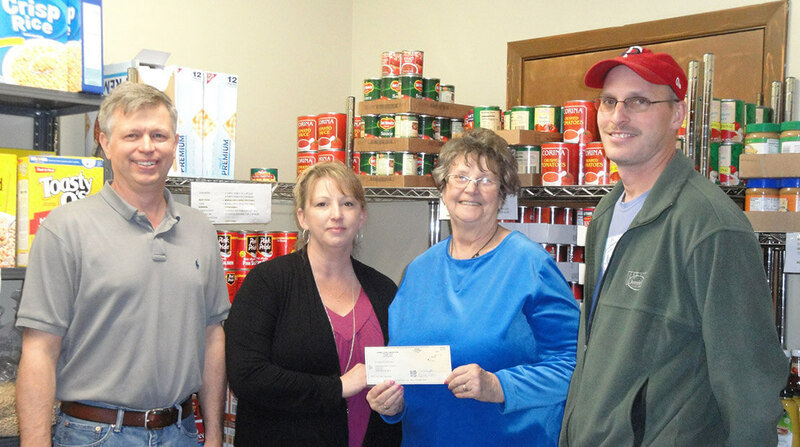 The Pelican Rapids Food Shelf provides the opportunity for neighbors to come together through donations, fundraising, food drives, and volunteering to provide for the hungry.